Be patient with local farmers. If you’ve chosen an acreage within close proximity to a farm, you may find that some ranchers and farmers work very long hours, especially during the spring calving season and the summer harvest season. Noise from agricultural machinery may extend into the nighttime hours, so be prepared and be patient. These times will pass. Watch for machinery and farm animals. Sometimes, agricultural workers need to drive slow-moving farm machines on country roads, or bring herds of cattle onto roadways. As you drive, watch for them and be prepared to reduce your speed. Only pass when it’s safe to do so, and always give them plenty of space. Things can get dusty. Agricultural land preparation activities can kick up a lot of dust and debris, so again, be prepared. Also, keep in mind that gravel roads also generate a lot of dust when you drive on them, so maintain a slower speed to prevent excessive amounts of dust from reducing visibility for other drivers. Do your part to discourage visits from dangerous animals. Bears and other dangerous wildlife species inhabit rural areas of southern Alberta, so be sure to keep your property fenced and avoid leaving anything which might attract them in open view. It’s important to never feed wild animals, with the exception of birds. Also, agricultural animals can also be unpredictable. Never enter a pen containing wild animals of any kind, and keep yours safe and secure at all times. Contain your pets. Acreages are great places for domesticated animals to live, but you also need to be very careful to keep them on your property. Escaped dogs and cats may not be able to find their way home, or they could fall prey to predatory wild animals. Also, keep in mind that they may be disruptive to nearby agricultural animals. Implement measures to make sure they can’t wander too far from home. Never start an open fire without a permit. If you own firearms, make sure they are used and stored according to government regulations. It’s also a good idea to introduce yourself to your neighbours when you move to the country, just as you would in the city. If you encounter problems or concerns, discuss it with your neighbours and try to broker a solution that works for everyone. Of course, you should also keep an eye out for suspicious activity in your neighbourhood, and help out older neighbours by clearing their walkways of snow during the winter and checking up on them if you haven’t seen them for a while. 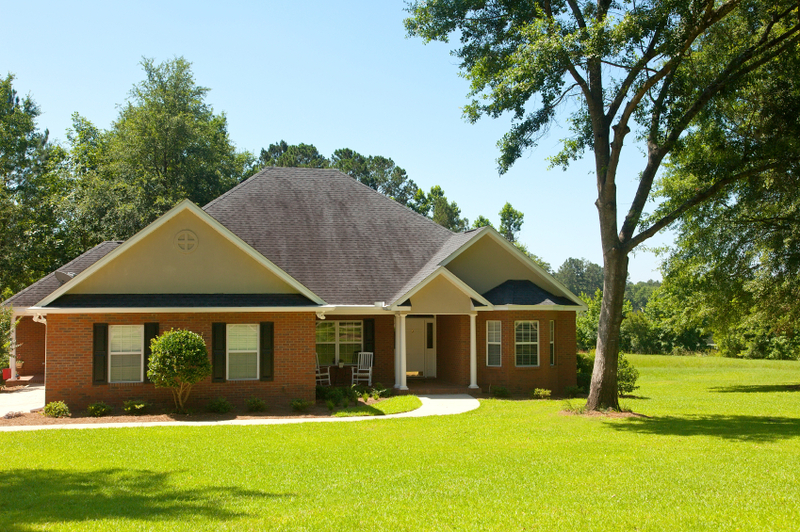 Thinking of Building a Custom Home? Experience the Fine Line Homes Advantage! Fine Line Homes is a leading builder of custom homes in Alberta. Whether you want to live in the city or on an acreage, Fine Line Homes can help you customize the perfect floor plan and achieve your lifestyle dreams for less than you might think. To learn more, contact a Fine Line Homes customer service representative.